​Arsenal are keeping tabs on the future of Toby Alderweireld with the Belgian's future uncertain due to a release clause in the Tottenham star's contract. Unai Emery is eager to bolster his defence in the summer after seeing his side fail to keep a clean sheet on the road in the Premier League this season. As a result, ​The Sun claims the Gunners' attention has turned towards an audacious swoop for Alderweireld, who could be available for a cut price deal of £25m, due to a clause in the 30-year-old's contract extension. No official approaches have been made as of yet but terms of his release clause can be met anytime up until two weeks before the transfer deadline. As ​Arsenal draw up a list of targets for the summer, the Belgian's name has been mentioned - despite the club supposedly having just £40m to spend if they don't obtain ​Champions League football. ​Spurs' bitter rivals are not the only club interested in the centre half, with ​Manchester United and Manchester City both linked to the former Atletico Madrid star. 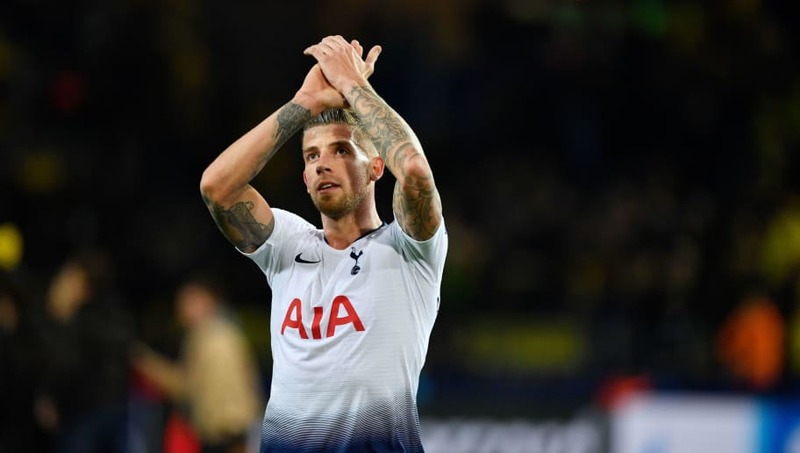 With interested parties circling, Spurs' could look to agree fresh terms with Alderweireld, in hopes of wiping out the clause that gives their European rivals a chance of signing the player. It would be a surprise move on Arsenal's part to try and sway the defender to the other side of north London, with the transfer having an air of Sol Campbell around it, who infamously made the move across the capital in 2001. At present, both rivals are vying for a top four place in the ​Premier League, with Spurs currently in third after their win over Huddersfield, while the Gunners will look to climb back into the Champions League spots with victory over Watford on Monday.